There are over 3000 different registered varieties of cultivated tulips and all are a beautiful sign of spring. 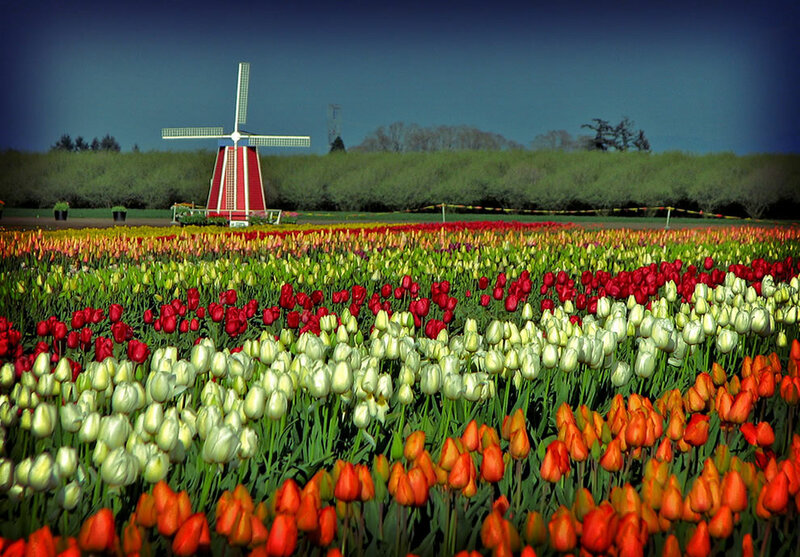 Tulip festivals honor the Dutch and are huge tourist attractions, but the festivals are held all over the world, including the USA. So . . . “Tiptoe through the window, By the window, that is where I’ll be, Come tiptoe through the tulips with me.